A seventeen-member Board of Directors, elected by the membership, governs the NCPH with the active assistance of numerous committees which address administrative or policy issues, investigate and advise the organization on recent developments in the field, and support initiatives that enhance the practice of public history. 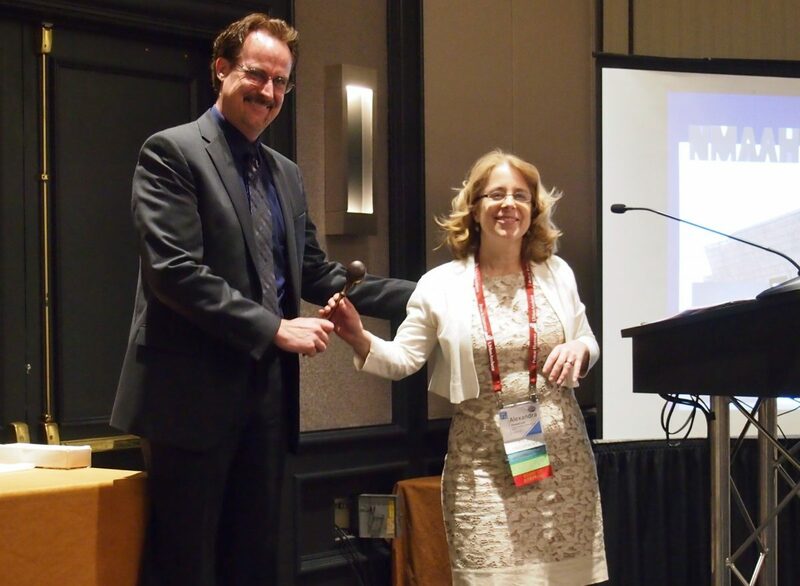 Committee and committee chair appointments are made each year following the annual meeting. The Vice President makes the appointments with input from NCPH staff and committee chairs. Committee members serve for 2 year terms (with exception of the Nominating Committee and the various award committees, which serve 3 year terms) and committee chairs serve for renewable 1 year terms. The NCPH Code of Bylaws are the rules governing our membership organization and for the regulation of its affairs. The NCPH Code of Ethics and Professional Conduct were adopted in 2007 to replace a version from 1986, this code sets forth guidelines of professional conduct expected of all members of the NCPH.